Thank you for your interest in volunteering with Help Lesotho. Please review the information below before contacting the organization further. You may also want to read about any Current Opportunities for jobs and long-term/professional volunteer positions here. The Canadian office (Ottawa) has a very small staff so volunteers are key to keeping our office running smoothly. Volunteer positions range from general office administration to specialized positions revolving around technical skills. Please email marlene@helplesotho.org if you are interested in volunteering in the Ottawa office. 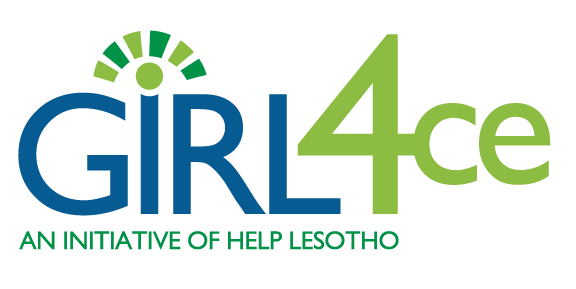 Help Lesotho does not have the capacity to absorb a large number of volunteers. The head office in Lesotho is a small town about 2 hours from the capital city. Volunteers must bring a range of skills and experiences that will benefit the programs and projects on the ground. Volunteer positions range from construction, project management, psycho-social support, teaching/tutoring and facilitation. – Qualified teachers/tutors (ESL, math, science) to work in the Hlotse Centre. Minimum 2 month commitment. For those Basotho seeking volunteer placements in our organization in Lesotho, please note that we occasionally select volunteers who are graduates of our intensive youth leadership training program in Hlotse living close enough to reach our two centres on a daily basis. Please email info@helplesotho.org if you are interested in volunteering in Lesotho.